Right? 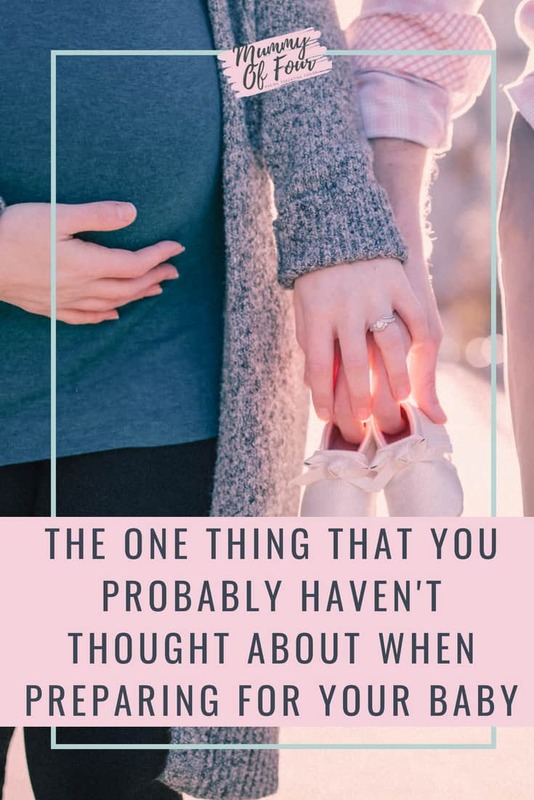 Even If you haven’t got it all beautifully typed out and laminated in a beautifully presented birth plan, you’ve probably given the whole “squeezing the baby out” thing some consideration. Do you want to try hypnobirthing? Maybe you want all of the pain relief? Would you like a water birth? Or a home birth? Or are you opting for a caesarean section? It’s something that I certainly didn’t think about before any of my 4 births, mainly because it hadn’t been brought to my attention. 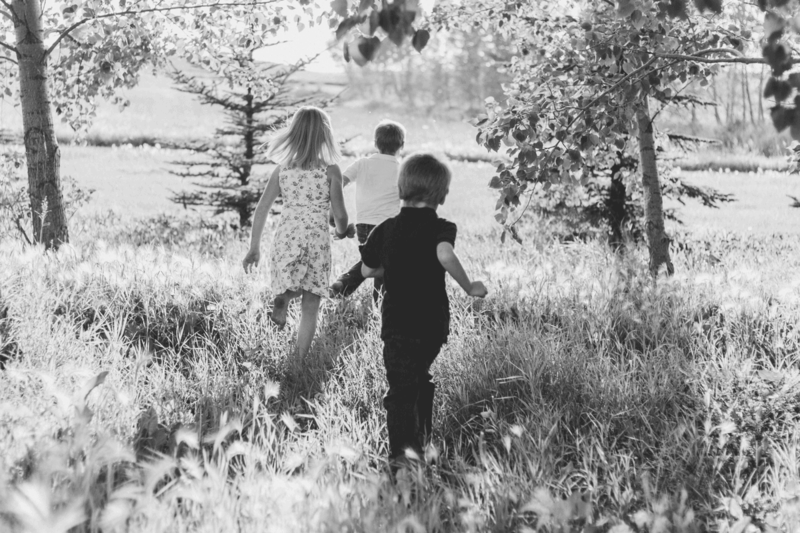 Now that I have my four beautiful children (and have sent my husband for a “little procedure” meaning that we won’t be having any more), it saddens me that I have missed out on this opportunity that will not be available to our family again. 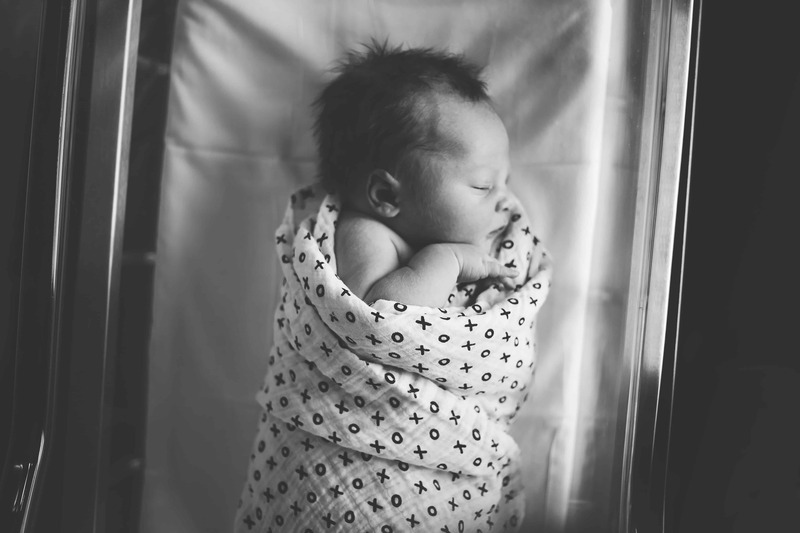 Have You Thought About Whether You Will Collect Stem Cells From Your Baby’s Cord Blood? This is something that sadly I did not even consider, let alone do. When the people at WideCells invited me to learn some more about and help spread the word about the collection and storage of stem cells, I was keen to get involved. What Are Stem Cells Anyway? Stem cells are undifferentiated, naive cells that are able to divide and mature into specialised cell types. Stem cells are essential for the development, maintenance and renewal of all tissues and organs in the body. These seemingly magical cells have the potential to regenerate damaged tissues and help in the treatment of various diseases and conditions. Full disclosure, I am no scientist, but you can read more about stem cells by clicking the button below. And What Is Cord Blood? Cord blood is the blood that is still in the placenta and the attached umbilical cord following childbirth. 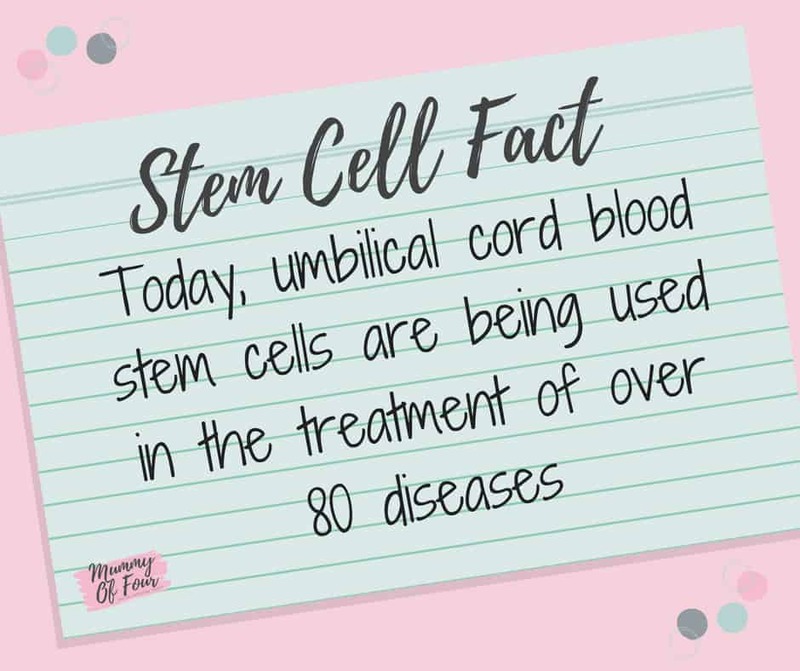 This cord blood is unlike blood that normally circulates around your body in that it is rich with stem cells. 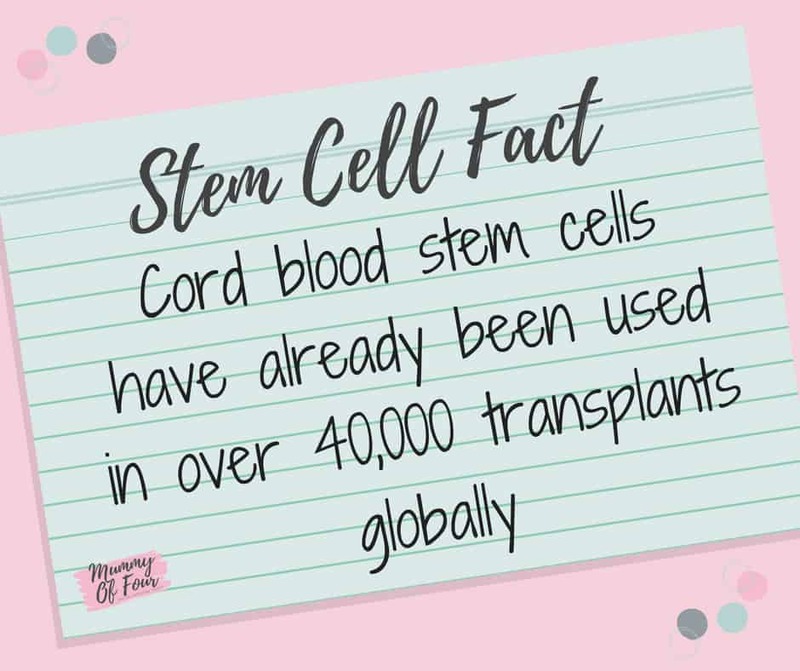 What Can Stem Cells From Cord Blood Be Used To Treat? 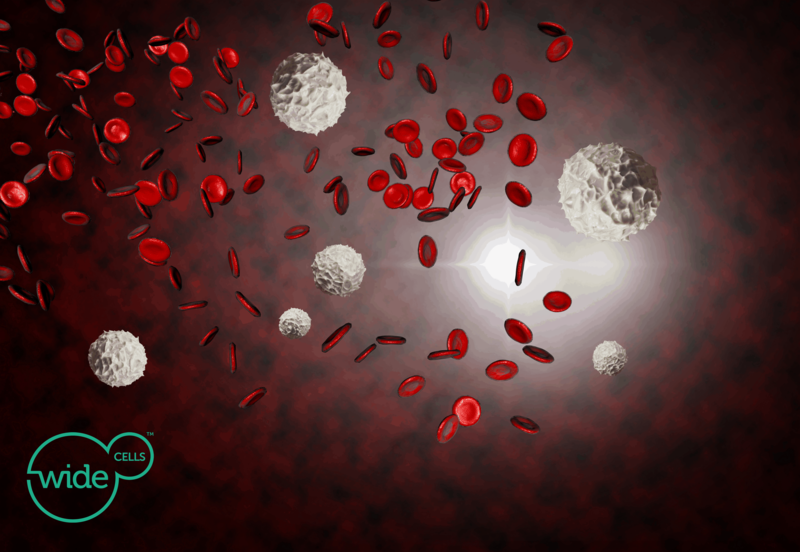 Stem cells can be used to treat a whole host of conditions including blood borne cancers such as leukaemia and lymphoma. 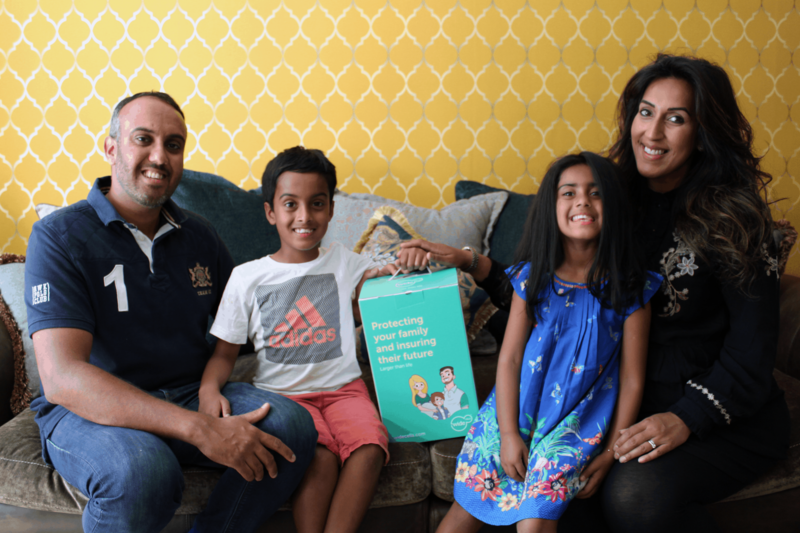 They can be used to deal with solid tumours such as neuroblastoma and as well as other conditions such as sickle cell anaemia. There are currently clinical trials underway looking at the use of stem cells in treating other conditions such as cerebral palsy and even autism. Who Can The Collected Cells Be Used For? 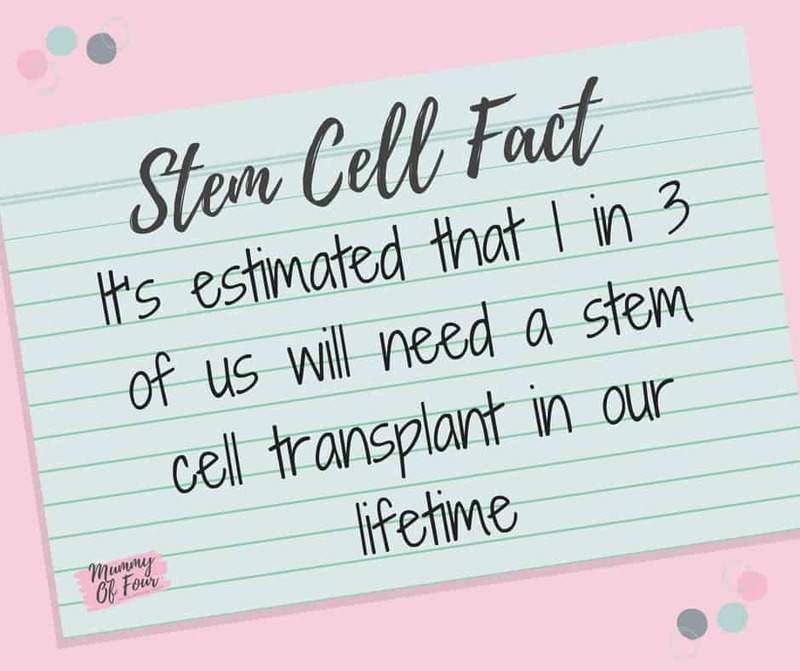 Depending upon the condition for which they are needed, the stem cells and cord blood could be used not only for the child from which they were taken, but for siblings, or potentially even parents too. 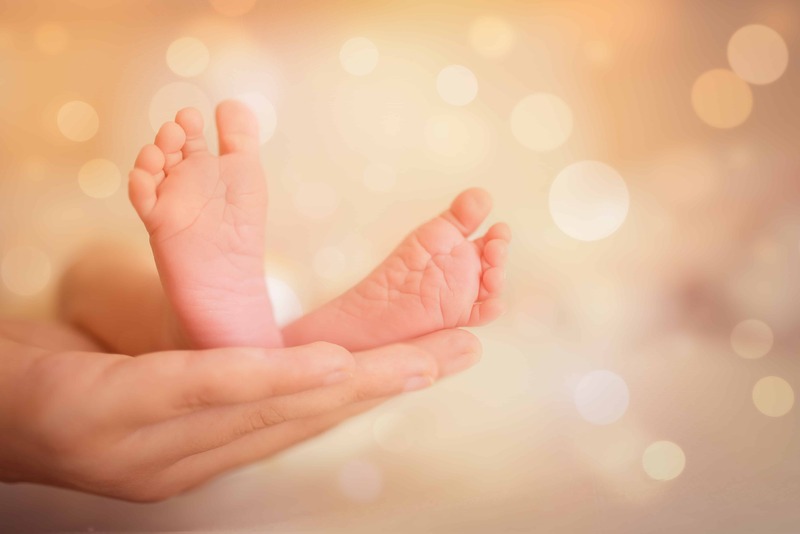 Cord blood is taken by a phlebotomist after your baby is safely delivered. 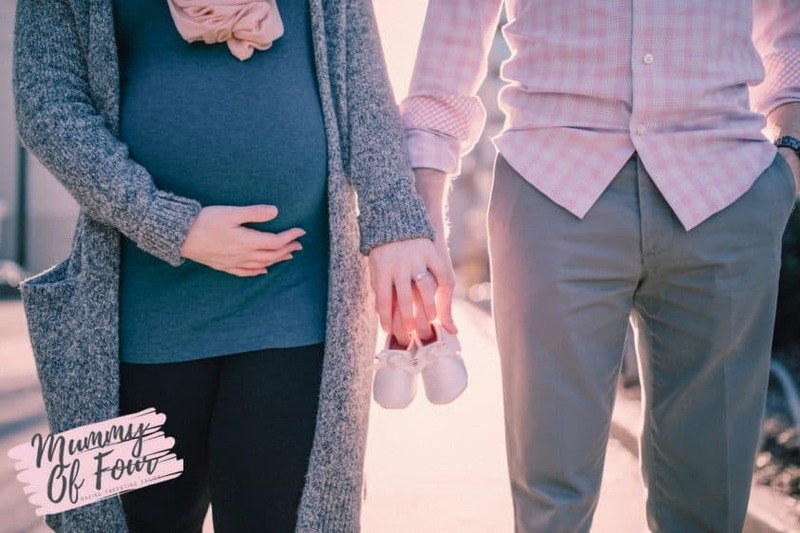 Most hospitals and birthing facilities will allow for this procedure, and it is even possible to have stem cells collected if you opt for a home birth. Will It Hurt My Baby? The procedure is painless and risk-free, so rest assured that it won’t hurt your precious new bundle. How Long Will The Cells “Keep” For? 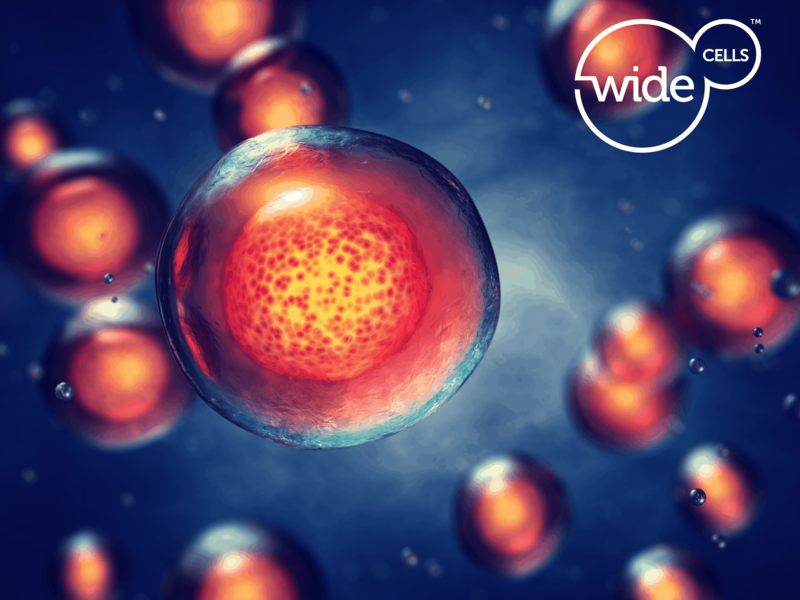 WideCells cryogenically freeze the cord blood and stem cells at -180 degrees. As this process is relatively new, in scientific terms, they can guarantee that the cells can be safely stored for a minimum of 25 years. However, due to the nature of the cryogenic freezing process, in theory, the cells would not degenerate even if stored indefinitely. You can learn more about the exact costs involved in on the WideCells website by clicking the button below. Well, that depends entirely upon the choices that you make. Often new parents purchase so many baby “essentials” that turn out to be such a complete waste of time. Check out my post all about Saving Money On Baby Essentials: What You Really Need & What You Really Don’t for some money saving ideas. A few short years ago (well, 14 actually, but it seems like just yesterday, *sob*), when I had my eldest son, video baby monitors seemed very futuristic. They were invented and on the market, yes, but they were brand new and very expensive and no one that I knew actually had one. By the time I had my second baby, seven years later, we had a video monitor that also had a breathing sensor. Today, all of the Mums that I know seem to have an all singing, all dancing monitor. It has become, “normal”. Is This How It Will Go With Stem Cell Collection? My youngest daughter Zara is now 18 months old. Like I said, stem cell collection wasn’t something that had even been brought to my attention during my pregnancy. Since having Zara, a few of my friends have had stem cells collected and stored for their families. So Would I Do Stem Cell Collection If I Was Going To Have Another Baby? The answer is yes, I probably would have. I am the kind of Mum that likes “insurance” for her babies. I always liked it when I had a stash of expressed breastmilk in my freezer, just in case we ran into feeding problems. I like it when my babies are a little on the chunkier side, so they have some reserves in case they get ill. The idea that we could have arranged such a simple procedure that could have provided treatment if one of us was ill? It sounds mystical and sci-fi all at once and I only wish that I had been encouraged to look into it when I had the chance. Quite simply, make an informed decision. Visit the Wide Cells website and decide for yourself if it is right for your family. Whether you decide to go for it or not should be based upon reviewing the information and making a choice, not having the opportunity taken away because you did not have all of the facts.